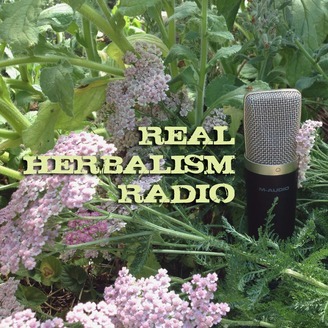 Real Herbalism Radio is the weekly podcast created by The Practical Herbalist team to dish up the saucy bits of the herb world in a format that's easy to listen to on the go or relaxing at home. 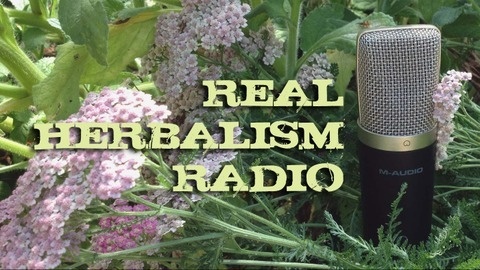 Your hosts, Sue and Candace, offer you their insights into the world of herbs along with a variety of easy, practical ideas for making herbalism a part of your daily life. They'll help you understand some of the complex and often perplexing aspects of herbalism, decode the language of herbalists, and give you the tools you'll need to make sound, pratical choices for yourself and your family regarding herbal care. They'll take time, too, to examine the latest herbal news topics so you can feel informed as you encounter the places where herbs and herbalism have hit the mainstream media. Read more about us at ThePracticalHerbalist.com.